Remarkable 104X213 lot... You can build your own dream home surrounded by other magnificent homes.. 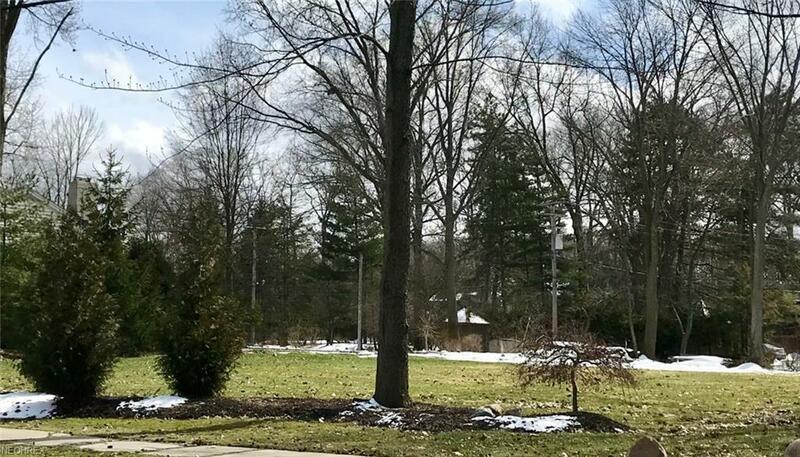 This property abuts North Park Lane is close to the Shaker Lakes and within walking distance to Horseshoe Park! This property cannot be sold until 17468 Shelburne is under contract.